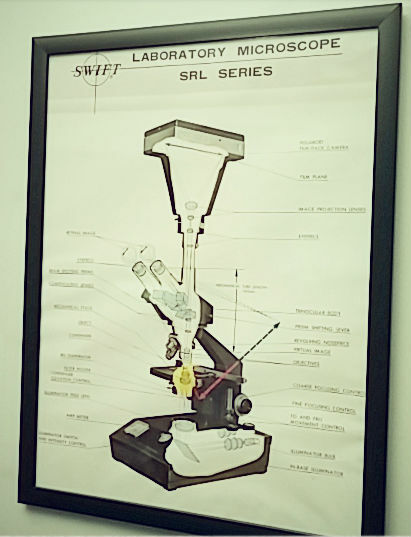 Vintage Poster | Bolden Instrument, Inc.
We found this vintage poster in our office! Thought is was so cool it deserved a frame and a share! Enjoy!